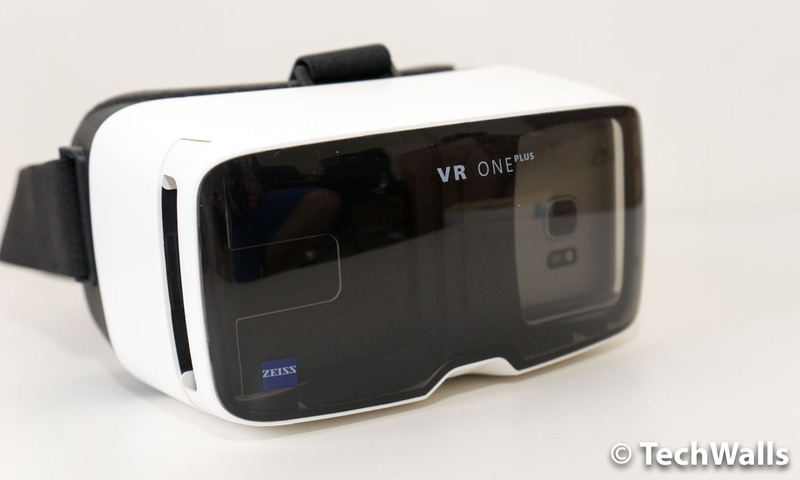 My expectation bar was set very high when I heard that Carl Zeiss made a VR headset for smartphones. I always love Zeiss camera lenses for their fine photographic optics, so I really hoped they would bring the same quality to the VR headset. 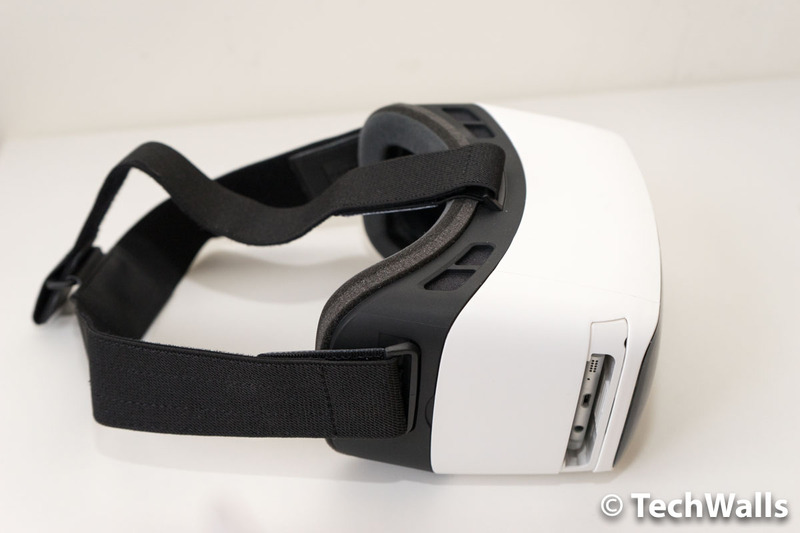 Is the Zeiss VR One Plus Headset really a great product? Let’s find out. My initial impression with the Zeiss VR One Plus is quite good. The product has a solid build and a futuristic design. Inside the box, we have the headset, 2 head straps, a cleaning wipe, and an AR cube. An advantage of the headset is its eye-box design; it can be worn with your eyeglasses and you don’t need to make any lens adjustment. On the front of the headset, there is a universal smartphone tray. You can fit any smartphone with the screen size from 4.7 to 5.5″ to the tray. I’m using a Galaxy S7 Edge and the tray can hold my phone very well, just make sure to remove your protective case if it’s too big. If you have a bigger phone, you even can download and 3D print your own tray. Unfortunately, I soon realized some limitations of the headset. As compared to the new Samsung Gear VR and Google Daydream View headsets, the Zeiss is significantly heavier. It weighs 635g while the others weigh just 345g and 220g respectively. Therefore, it doesn’t feel comfortable on my head at all. Besides, it doesn’t fit my head well, even after I adjust the straps; so some lights can still leak in and ruin the immersive experience. However, that’s not the biggest issue. I don’t understand why the headset doesn’t have a controller like other VR headsets. So, the user experience is just terrible if you don’t spend extra for another controller. Without the controller, you won’t be able to use the headset with other VR apps like Google Cardboard. Another problem is the lack of content from Zeiss. Basically, Zeiss created just 2 apps for the headset, which are VR One AR and VR One Cinema, but both of them are horrible. The VR One AR app is quite boring as you just can play with the included AR cube; you can’t do anything, just see some different characters pop up from the box. 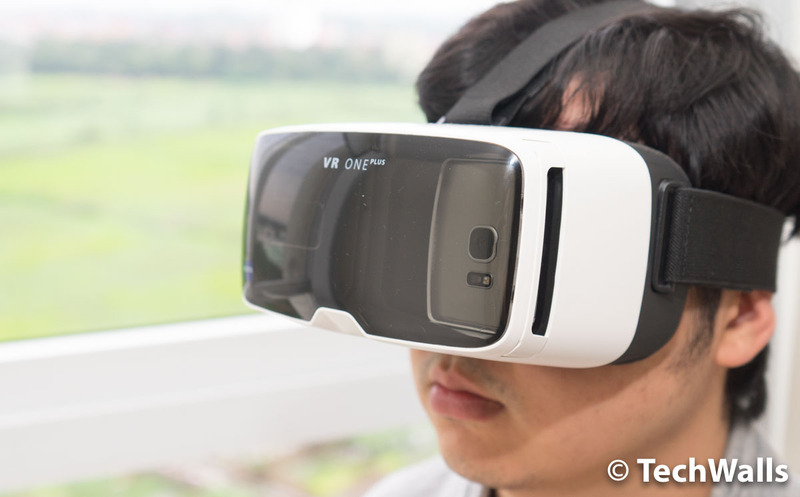 The VR One Cinema put you in a virtual cinema and you can watch your movies and videos there. However, it can’t read files from the microSD card, so again it becomes useless for me. That’s the reason why I tried to use this headset with Google Cardboard app to have more content, but the plan was ruined due to the lack of controller. Overall, I am very impressed with the optics quality of the Zeiss VR One Plus but everything else is worse than cheaper headsets from Google and Samsung. Therefore, I don’t recommend the product at the moment. 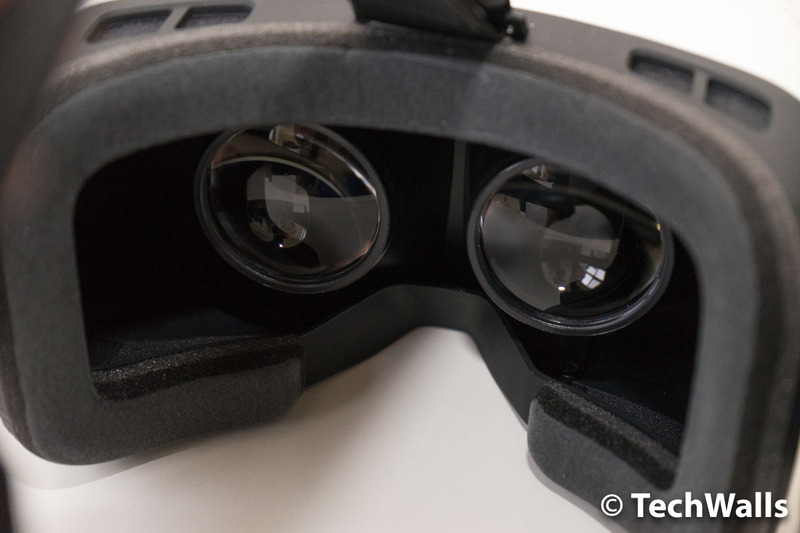 A VR headset with good optics, yet disappointing design and features. The quality of virtual reality for smartphones is low. Since even the most powerful smartphones are weaker than gaming PCs or gaming consoles. Most smartphones are not adapted for long work at peak load, which VR-applications provide. Their cooling system was designed for “basis” tasks with rare inclusion of high-performance games, so devices overheat during long work with VR applications. A battery work period at peak loads is low. The average battery capacity of the most popular smartphones is about 2000-3000 mAh, which is about an hour of work in VR apps. Therefore, to get the maximum amount of positive emotions from virtual reality, it is better to use PCs or game consoles together with powerful virtual reality helmets.